The Washington State Department of Licensing has a strong commitment to excellent service, promotes public safety and consumer protection through licensing, regulation and education. In order to support the State of Washington’s transportation it has also become the Board’s duty to collect revenues. 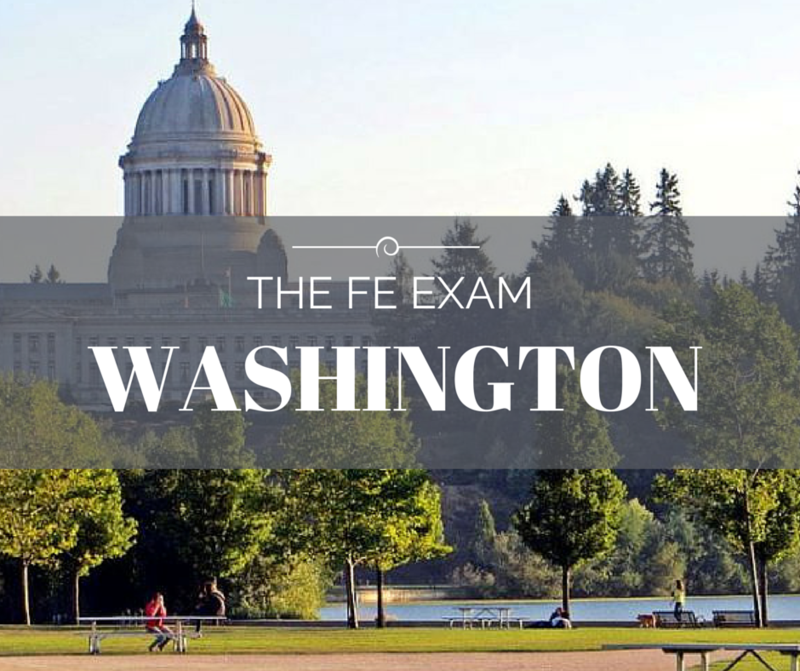 It also protects the citizens of Washington by ensuring that those who are entering these practices must be able to meet the minimum standards of competency (including passing the FE Exam), and maintain such standards during their practice. The Board makes final licensing decisions and penalize those who violate the licensing laws. Name George A. Twiss, P.L.S. What educational programs are accepted for taking the Engineer in Training exam? Any EAC/ABET, TAC/ABET, ASAC/ABET or Non EAC/ABET, TAC/ABET, ASAC/ABET accredited engineering program. However, further education and/or experience may be required prior to taking the PE exam if you graduate from a program other than EAC/ABET. See the Boards website for details.